Three economy, three standard, and four heavy-duty machine models available. Economy and Standard models no prescoring, heavy-duty models prescoring capability. 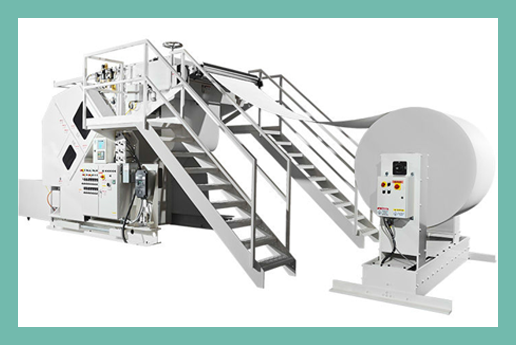 Designed for long, continuous production runs. Roll widths up to 57″ (1,447.8 mm). Minimum roll width 21 1/2″ (546.1 mm). Roll diameters up to 72″ (1,828.8 mm). Maximum blank length 16″ (406.4 mm), dependent on your product geometry. Forming depth up to 2 1/4″ (57.2 mm). Number wide operation dependent on blank size and product geometry. Shaft-type, shaftless, and vertical lift models available with varying features. 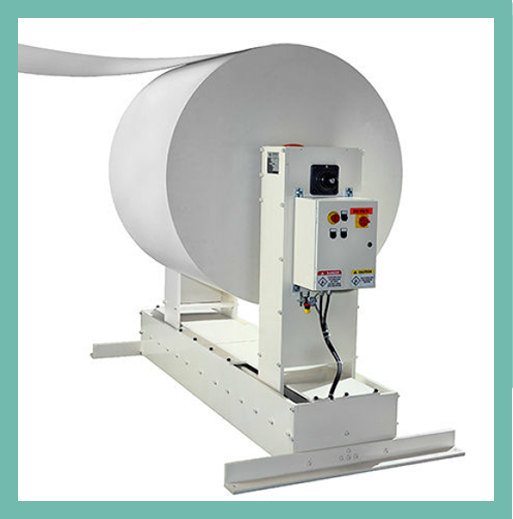 All models produced for P-Line machine roll widths, diameters, and weights. 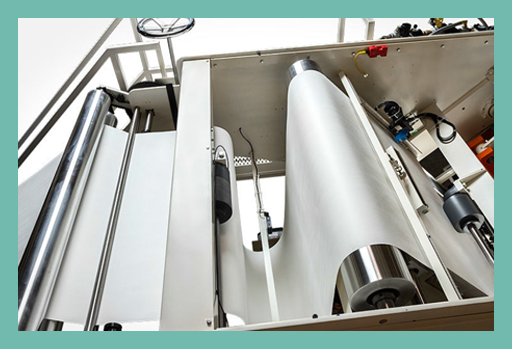 Adjustable decurl roller system assists in removing up and down curl in the paperboard for smooth and consistent feed ups. Photoelectric eye system for registered print layouts. 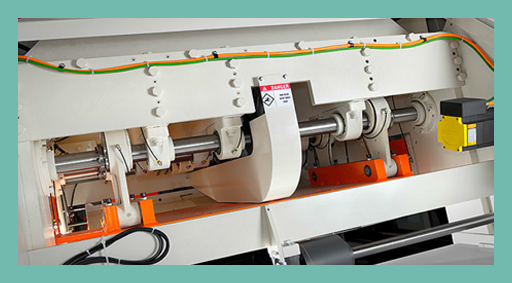 Servo-motor feed drive system results in consistent feed up and print-to-cut accuracy. Precision mechanical gear-driven connecting rod/eccentric reciprocating platen. Precision machined casting utilized for cut or cut & score section base. 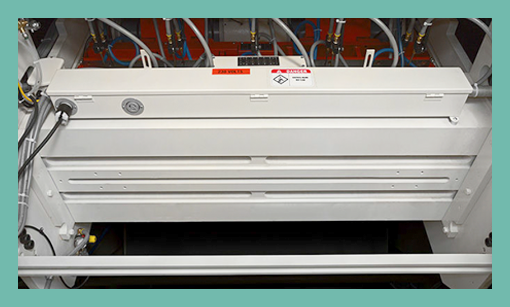 Precision mechanical cam-driven reciprocating platen. Various forming stroke specifications available depending upon the model chosen. Precision machined casting utilized for forming base. Forming section capacity up to 30 tons (27,215 KG). Integral to the machine line. 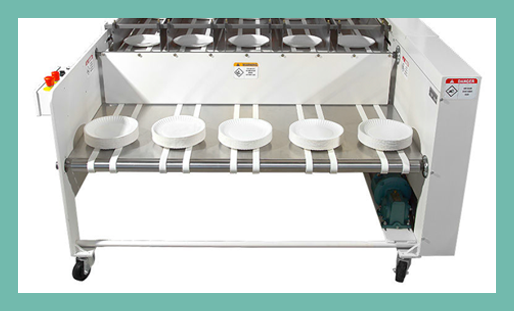 Individual belted lanes transfer the formed product from the forming section into the stacking and counting unit for presentation to the operator. Design allows for various product configurations and sizes i.e. 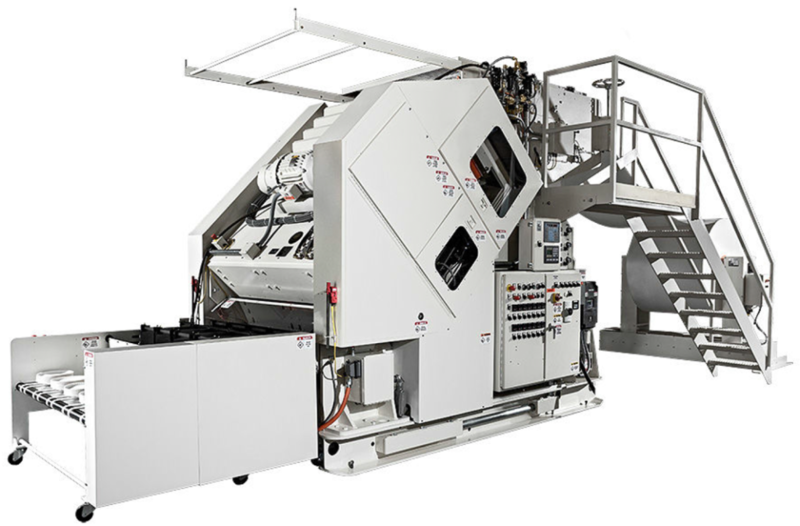 7” (178 mm), 9” (229 mm), 10” 254 mm), etc., to maximum machine capacity. 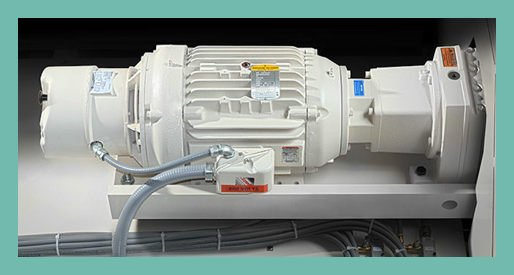 A.C. variable speed gear-motor drives with brake systems power all P-Line machines. 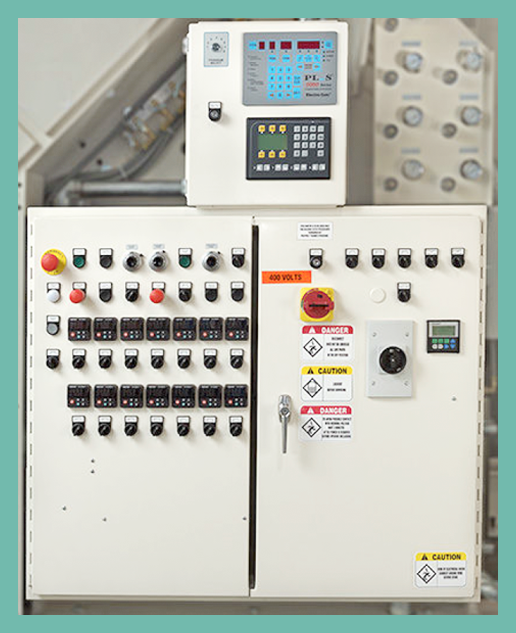 Machine mounted control panels provide easy access to machine line controls and adjustments. Machine function timing controlled by a PLS system. All electricals conform to applicable worldwide standards.